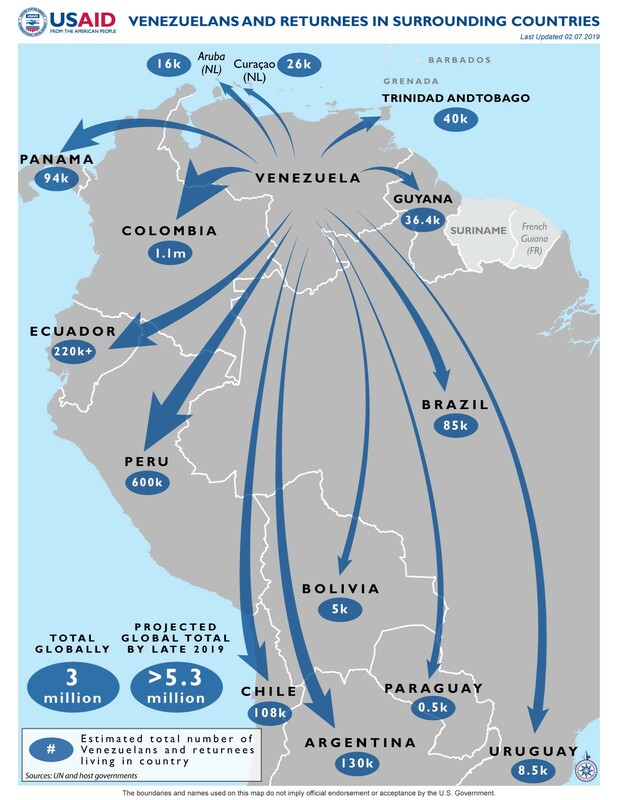 More than one million Venezuelans have fled to Colombia to escape a political and economic crisis. But choosing to leave home is not an easy decision to make, especially when you’re leaving loved ones behind. Fabiana was forced to make this difficult choice. Fabiana left Venezuela and her entire family behind after her father was diagnosed with cancer. 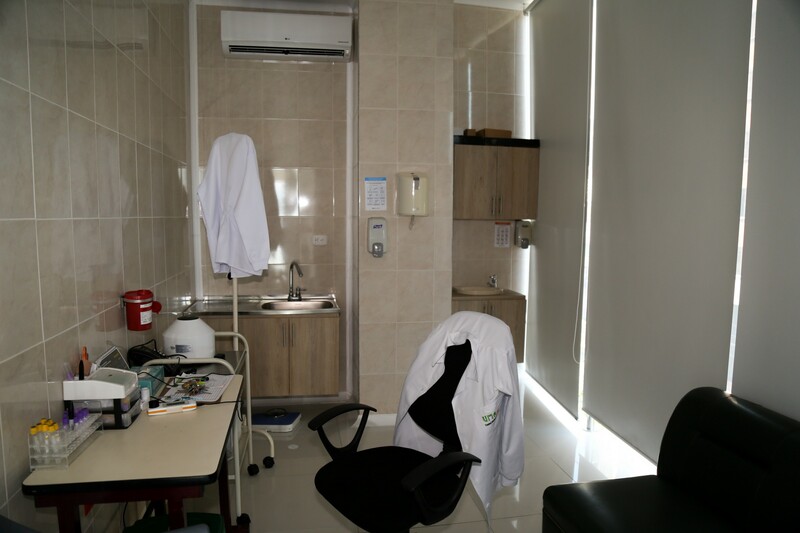 By the time of his diagnosis, the family could barely afford to eat, let alone pay for cancer medication, with each treatment costing 10 to 20 times Fabiana’s minimum wage monthly salary. 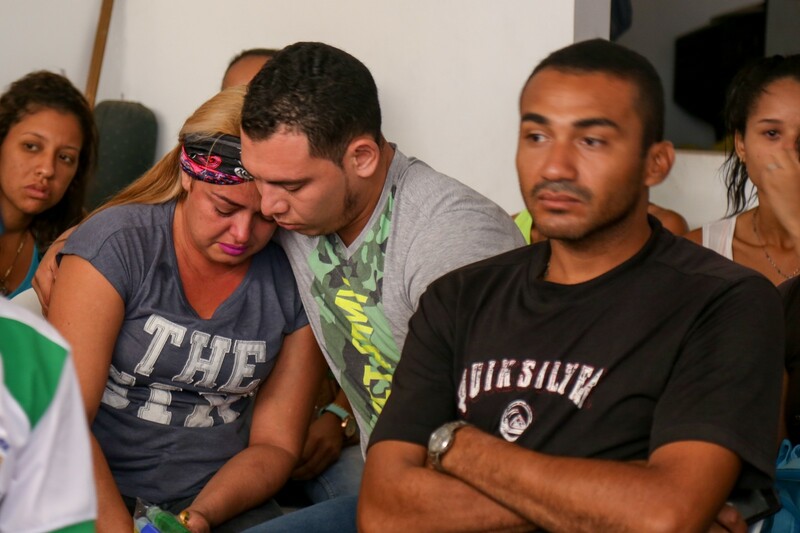 The situation is taking its toll on her whole family, Fabiana said. She had to leave behind her three children, who are struggling in Venezuela without her. 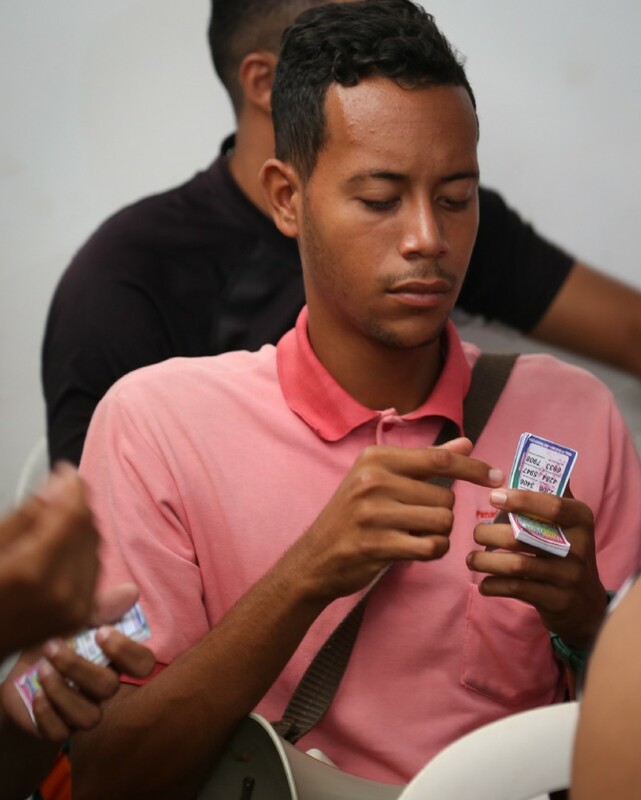 Fabiana’s siblings are scattered throughout the region, doing what they can to send money home. Their mother, weakened by untreated hypertension and the stress of her husband’s illness, is growing increasingly frail. 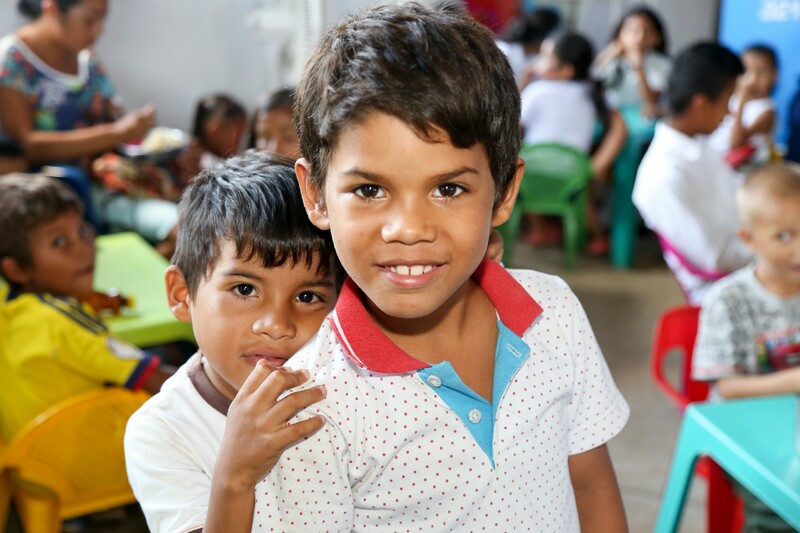 And for Fabiana, life in Colombia has been harder than she expected. “We don’t have the means to pay for things here because we cannot find jobs. And if we find money for, let’s say hygiene supplies, then we won’t eat, or we have to sleep at someone’s house because we don’t have anywhere to sleep,” she said. She rarely has anything left to send back to her family in Venezuela. 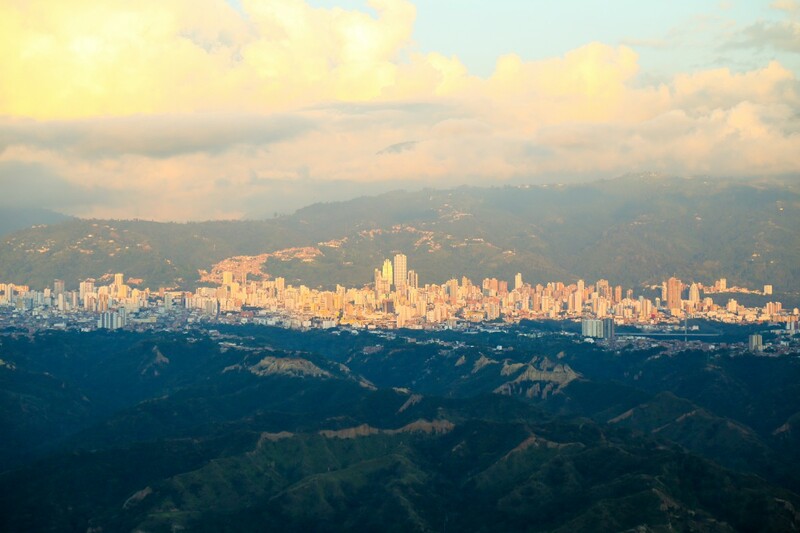 For now, Fabiana has managed to find a room to rent in Bucaramanga, a mountainous city in central Colombia, about a hundred miles from the Venezuelan border. 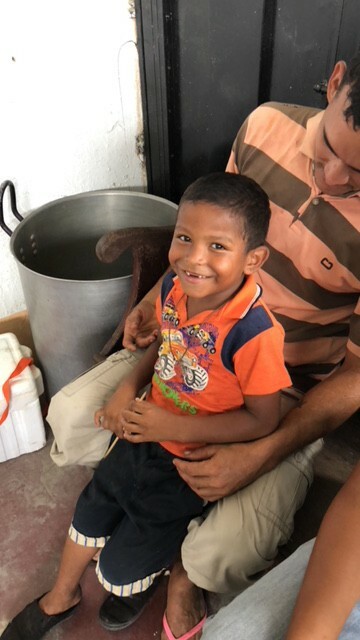 Here, Fabiana has received some relief from a USAID partner that is providing emergency healthcare and vouchers that can be redeemed at local stores for necessities like soap, toothpaste, and household supplies. 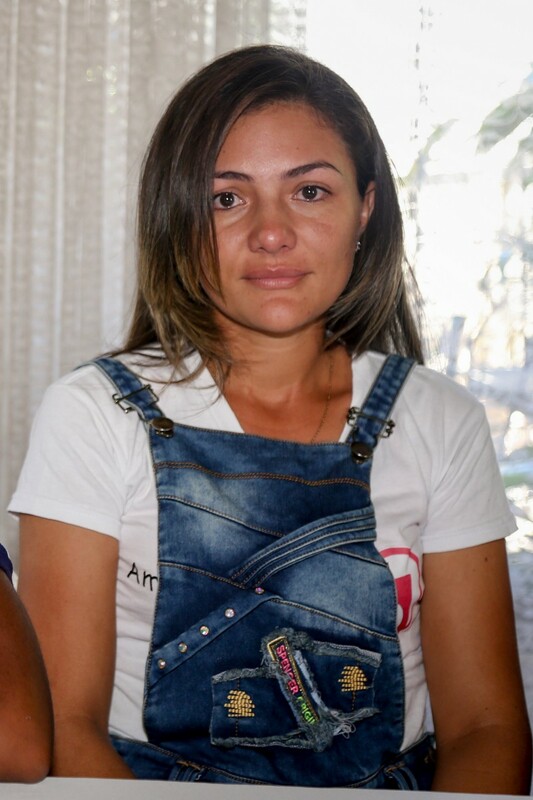 Still, Fabiana said the hardest part is being away from her family and her country. 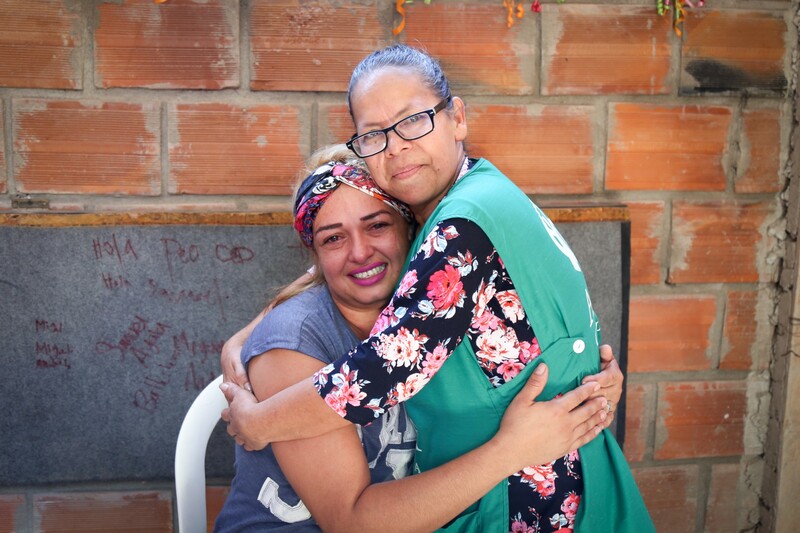 Fabiana plans to put on a brave face until the day she can be with her family once again. “No matter how we feel inside, we will always smile. This is the Venezuelan way,” she said. 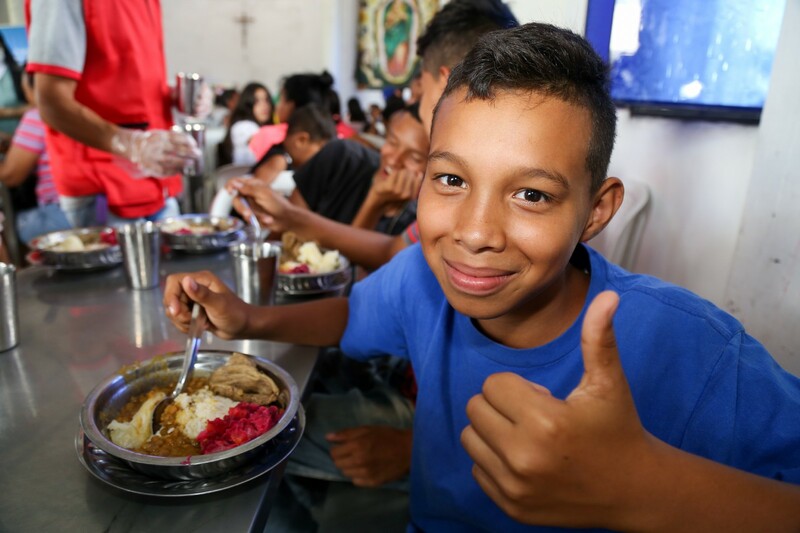 Since Fiscal Year 2017, the United States has provided nearly $97 million in humanitarian assistance throughout the region to support Venezuelans in need, as well as the communities that are hosting them. Read more about USAID’s humanitarian efforts.